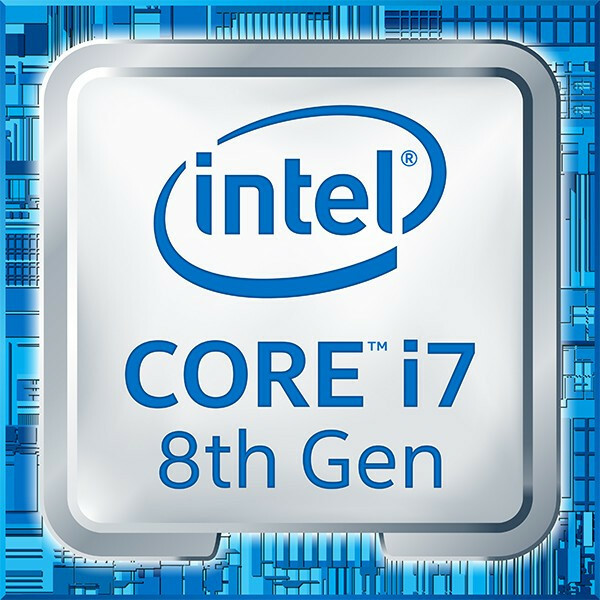 The Intel Core i7-9750H is a high-end processor for laptops with six cores based on the Coffee Lake architecture (2019 refresh, CFL-HR). The processor clocks at between 2.6 and 4.5 GHz (4 GHz with 6 cores) and can execute up to twelve threads simultaneously thanks to Hyper-Threading. According to Intel, the CPU is manufactured in an improved 14nm (14nm++) process. Compared to the predecessor, the Core i7-8750H, the 9750H offers only improved clock rates. The Coffee Lake architecture is similar to Kaby Lake and differs only in the amount of cores (now max. eight cores for the high end versions) and the improved 14nm process (14nm++ according to Intel). Due to the two additional cores, performance has increased by almost 50% compared to a similar clocked Kaby Lake processor like the Core i7-7820HQ (2.9 - 3.9 GHz). Single-core performance has not improved since its Kaby Lake predecessor. As a high-end model, the i7-9850H is suitable for the most demanding applications and games.